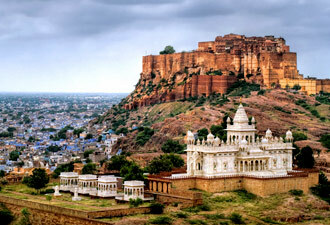 Palace on Wheels travels across some of the most significant destinations in Rajasthan. 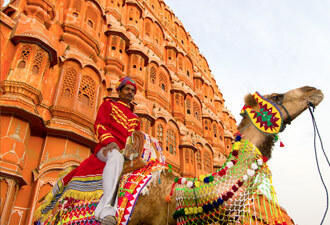 Each destination included in the itinerary is meticulously selected to offer you the best of Rajasthan. 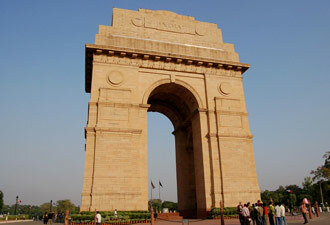 These were the erstwhile princely states ruled by the maharajas in the past and some of them still reside in their resplendent palaces although the title nowadays is merely ceremonial. 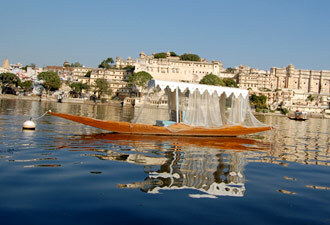 The Palace on Wheel itinerary includes tours to Jaipur, Udaipur, Swai Madhopur, Jodhpur,Jaisalmer, Bharatpur and Agra. 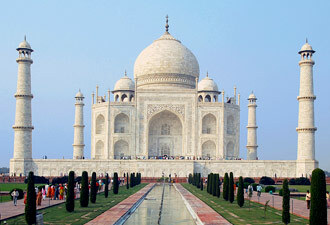 Some of the major attraction of this royal itinerary includes the Amber Fort, Taj Mahal, Ranthambore National Park and Keoladeo Bird Sanctuary. 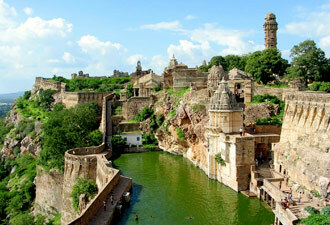 Rejoice and be thrilled as the Palace on Wheels crisscrosses across one of the most vibrant and colorful states in India, Rajasthan. 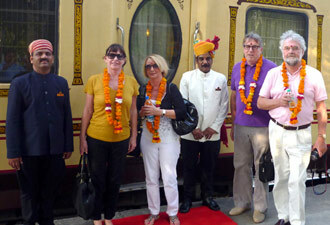 Welcome aboard the most revered Indian luxury train.